When you file for a Chapter 7 bankruptcy, the court designates a bankruptcy trustee who is given the power to sell your assets, and use the proceeds to pay your creditors. Fortunately, filing for bankruptcy does not require you to relinquish all of your assets. There are certain exemptions that allow you to retain some of your personal property. 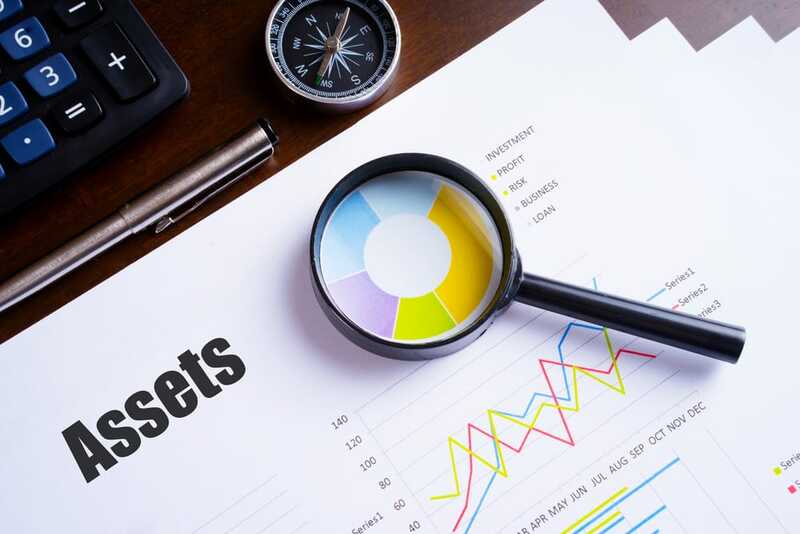 The amount that you are allowed to keep is dependent on the value of the assets, and the exemptions provided by your state or the bankruptcy code. While some states provide that you must use their exemptions, other states allow you to make a choice between your state system and the federal system. Thus, the amount of assets you can safeguard hinges on the state in which you live. Both New Jersey and Pennsylvania allow you to choose between the list of exemptions for your state and the federal bankruptcy exemptions. Once you have decided to use the state or federal exemption system, you will have to complete a Schedule C – Property Claimed as Exempt, on which you will record all of your exempt property. Here are some of the most significant federal exemptions, and the amount you are permitted to take. Homestead – real property, including mobile homes and co-ops, or burial plots valued at a maximum of $23,675. The part of the homestead that you do not use, up to a maximum of $11,850, may be applied toward other property. Automobile – a maximum of $3,775. The value of your vehicle is determined by the market value of the vehicle, minus any loans against it. Household objects – includes appliances, furniture, clothes, books, crops or musical instruments; you can exempt a maximum of $12,625 in total value, and $600 for each separate item. Jewelry – a maximum of $1,600 in jewelry is exempt. Life insurance – policies that have not matured are exempt. However, there is an exception for credit life insurance. Public benefits – Exempt public benefits include unemployment compensation, workers’ compensation, public assistance, social security and Veterans’ benefits. Retirement accounts – There is an exemption for retirements. However, there is a limit of $1,283, 025 on IRAs and Roth IRAs. Following are examples of non-exempt property that, in most cases, you will be required to give to the bankruptcy trustee, who will sell them to pay your creditors. Costly musical instruments, unless you are a musician who plays for a living. Collection of coin and stamps, family heirlooms, and other items of value that can be collected. Should you have any questions or concerns about exempt property versus non-exempt property, contact the bankruptcy attorneys at the Law Office of Joel R. Spivack. ← Can You Get a Job After Declaring Bankruptcy?